If there’s one healthy and nutritious food that most people love, it’s the avocado. Avocados are commonly used as go-to ingredients for smoothies, wraps, salads and most especially guacamole dips.This favourite fruit (yes, the avocado is technically a fruit and not a vegetable) provides heart-healthy mono- and polyunsaturated fats and it contains quite a bit of potassium and dietary fibre as well. 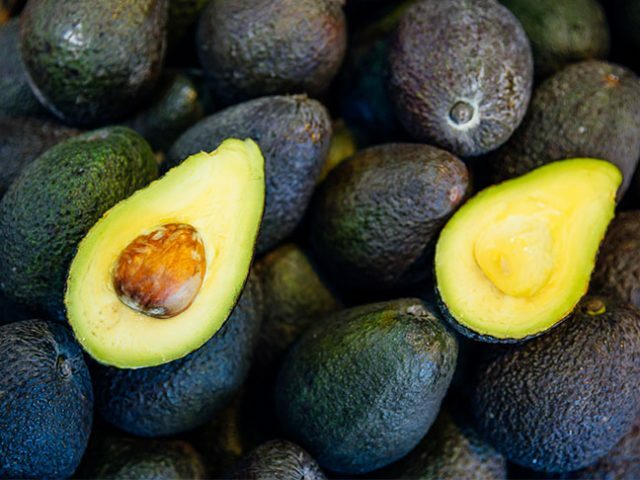 Avocados are a good source of dietary fibre, which helps reduce the risk of heart disease, type 2 diabetes, and obesity, according to the California Avocados website. Dietary fibre is known to create a feeling of satisfaction, which can prevent overeating. Fibre also contributes to weight loss by helping with gut bacteria. For every 100 g of avocado, you get about 7 g of fibre. In one avocado, there are 10 grams of fibre, which is more than the content of most slices of whole grain bread.